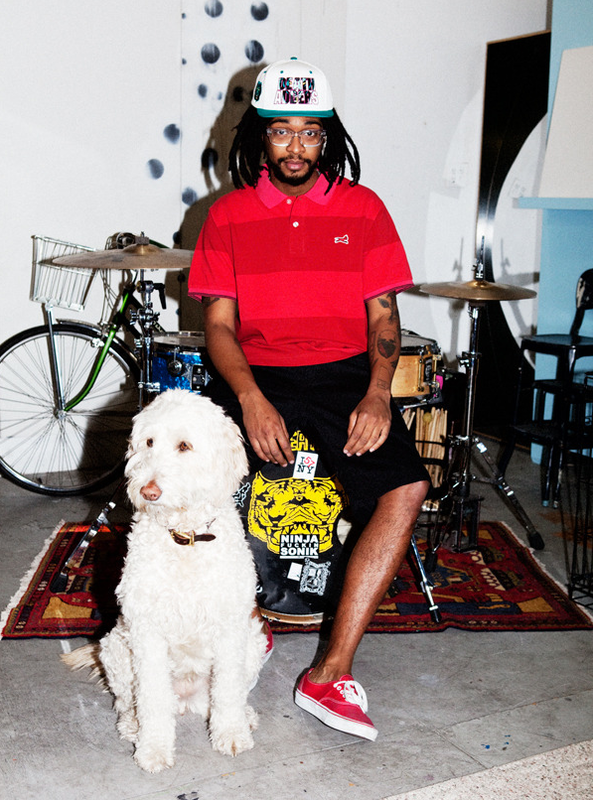 Mishka recently dropped their 2011 Spring Lookbook, with photography by Marley Kate (more on the photographer below). They have toned it down (a bit?) over the years - but Mishka is essentially the Odd Future of the Streetwear industry - cool designs, but a little out there. Check out the entire lookbook here. Born and raised in New York City, Marley Kate graduated from NYU, and went on to study photography at the School of Visual Arts. With a focus on fashion and beauty, Marley is able to capture a sense of playfulness and energy in her photos. Her style is luscious and ethereal. Her dream is lofty yet simple; to shoot fashion for the magazines, websites and brands she admires most.